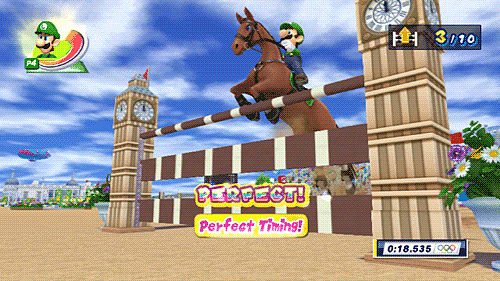 A host of exciting new headline events, including football and equestrian will debut on the Wii version appearing alongside classic Olympic disciplines, such as athletics, aquatics and table tennis. 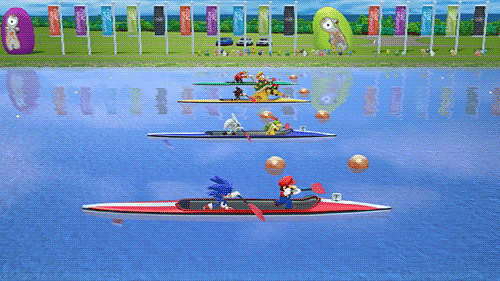 Go for gold in the solo mode or play with friends in multiplayer – Mario and Sonic at the London 2012 Olympics has all the bases (and podium places) covered! 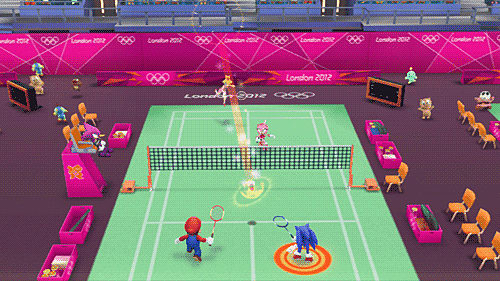 Arch videogaming rivals bury the hatchet for this celebration of the London 2012 Olympic games! There's no need to pay thousands to get seats to the men's 100m finals – just boot up this collection of fun sports, and you can smash world records with the most agile and fastest critters on the planet! Control-ler your own Destiny! 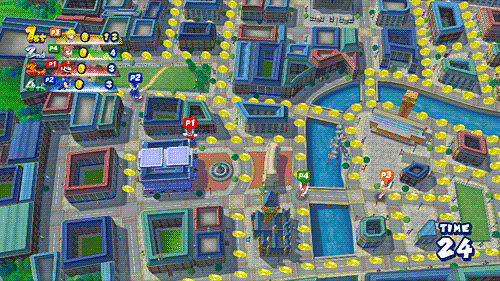 – both the 3DS and Wii versions offer unique ways of interacting with the onscreen action. 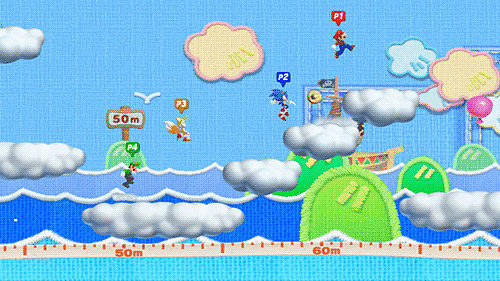 From timing your strokes perfectly in canoeing on the Wii to tilting your 3DS to stop you falling head-over-leotard in the Balance Beam event, each version's controls pull you further into the action! 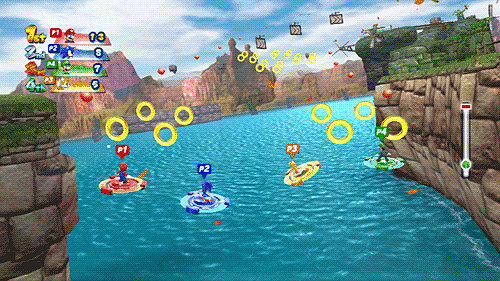 Dream Gameplay – 'Dream Events' take traditional sports and give them an imaginative twist; compete with three other players in Dream Long Jump where you leap from cloud to cloud, or ride on a discus while shooting through the air, collecting rings, and more!